Healthy dental are often free from cavities, germs, infection, diseases and of course, the pain caused by them. But in the present scenario wherein our food habits are entirely different, there is no way we can compromise on tasting various foods and drinks that might lead to dental cavities and tooth decay. Not cleaning the teeth after binging snacks and sipping soft drinks are the sole cause of tooth decay. These are the most commonly seen health issues in relation to dental. Ranging from infants to elderly people, cavities can happen to anyone at any time. If they are not properly treated at appropriate time, the cavity goes in depth resulting in unendurable tooth pain and tooth loss. Although tooth extraction can be opted to prevent spread of the decay, many dentists highly recommend dental fillings to put an end to it. Many dental clinics are extending their support with respect to cavity treatment in India. Thangam’s Dental Clinic run by Dr. P. Rajesh Kumar is a one-stop destination to put an end to all your dental issues. Systematic service coupled with very up to date treatments are their forte. He is known as the best dental specialist in Tamil Nadu. Restoring a damaged tooth to its original shape and function is carried out using tooth filling. 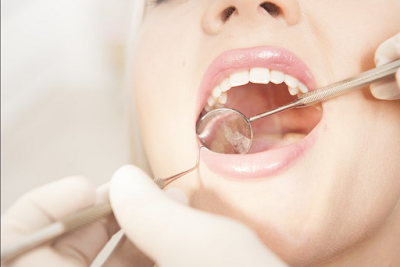 The dentist cleans the affected part of the tooth and fills the cavity with the suitable filling material. Once space is closed off, no more bacteria would enter the cleaned out area and further decay will not happen as well. They are pretty much inexpensive. But as they are very much dark in colour, they cannot be used in the most visible areas as they are too noticeable. They are of the same colour as that of the teeth so that they can be used if a natural look is mandatory. Unfortunately, for larger fillings, resin fillings are not suitable and the durability is very minimal. The composition used for the procedure is mixed and put inside the cavity and slowly it hardens. The fillings are bonded to the tooth and resist staining in toto. As some filling materials can be allergic to the patient, the suitable one needs to be chosen by the doctor on the basis of the depth of the cavity. After the filling is done, brushing with fluoride toothpaste and mouth rinse using antibacterial treatments are essential. Only oral hygiene earned through good brushing, and it can help you save yourself from dental diseases. 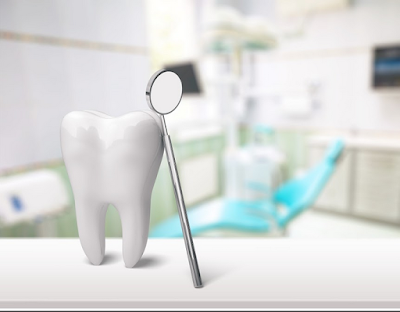 Visiting reputed dental clinics for dental cavity filling in Chennai such as Thangam Dental Clinic can provide the perfect oral health and aesthetics. Thanks for this informative post. Please keep posting. It was amazing post,it was good to read..